We are the best Rolesville plumber near you! Call today! If you would like the faucets and drains in your bathroom and kitchen updated, we can assist you. We combine innovative technology with a traditional work ethic to provide exceptional plumbing that is economically priced. When needing an educated Rolesville plumber, try us. At Golden Rule, we do amazing work because we employ amazing individuals. 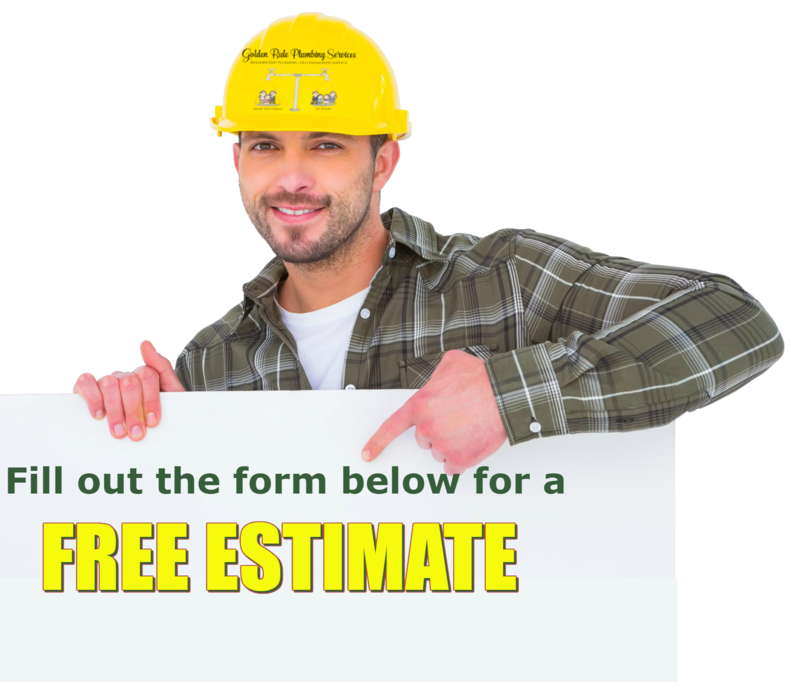 We only hire the most-skilled licensed Rolesville plumbing contractors. If we don’t feel comfortable with an individual, we don’t hire him/her, period. 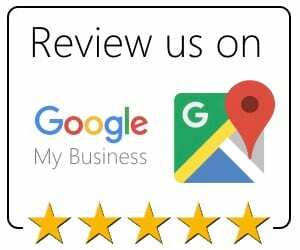 Our plumbing technicians in Rolesville, NC are personable, dependable, and courteous, going out of their way to ensure that you’re satisfied with our plumbing services. Solving problems for you, performing the job accurately, and standing by our work 100% is just what we do. From bathroom faucet installations to emergency plumbing, we’ve got you covered. 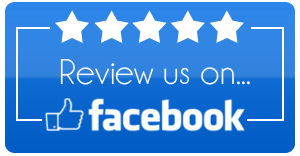 We have been the best Rolesville, NC plumbing company for many years, offering outstanding craftsmanship. You can have confidence in us to resolve any plumbing issue at an affordable price. From sewer line cleaning to bathroom faucet replacement work, our contractors can manage it. We know that there is nothing more aggravating than plumbing that has ceased working. We have come across every plumbing problem imaginable, and you can be sure that the work will be completed and done correctly.